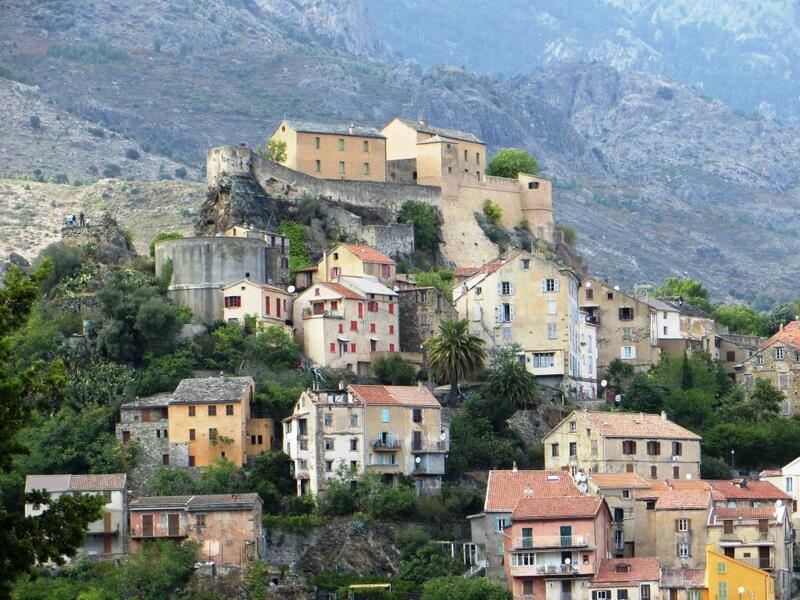 Researching #Corsica: yes, but which one? You’ve no doubt heard of Google alerts. They’re a useful way of keeping abreast of new items on a topic that interests you, without having to scroll through search engine pages to find them. You can try different keywords and set the alert to varying frequencies and in several languages. One of my alerts is, naturally, Corsica. I’ve set it to report to me once a week by email, both in English and in French. This has enabled me to find interesting, fresh information that’s relevant to my writing; nuggets among the thousands of mentions that come up if you type ‘Corsica’ into Google. If you’re narcissistic, you can also set your name as an alert. Do I? No, of course not (fingers crossed behind my back). Seriously, using your book title(s) as keywords is a useful way of finding new reviews or comments that you might otherwise have missed. But beware: some of what comes in will be pirate sites that are, supposedly, offering your book as a free download. In the majority of cases, these are scams, and there is no free copy of the book at the end of the rainbow. Aggravating though they are, I just ignore then. How many Corsicas are there? There is another downside to Google alerts. Unless you can be very precise with your keywords, you’ll get stuff coming through that is of no interest. Thus, I discovered that Corsica is not only a French island in the Mediterranean. It’s also the name of at least two cities in the U.S., one in South Dakota, the other in Pennsylvania. So I get all their news as well. What’s more, it’s the name of a car, the Chevrolet Corsica. It was manufactured between 1987 and 1996 and, funnily enough, it was named after the island of Corsica. This enduring vehicle is still going strong, judging by the number of for sale ads listed in my Google alert. Once I have waded through all this, I have a handful of relevant references. Even so, I still find Google alerts useful for research and generally keeping up to date with a place I write about. However, to paraphrase a well-known expression, be careful what you ask for. Don’t miss exclusive content from my latest works in progress and special offers. Sign up for my free quarterly newsletter. This entry was posted in Corsica, Writing tips and tagged book titles, books, Corsica, Google, Google alerts, keywords, research, search engines by nessafrance. Bookmark the permalink. A most interesting post, thank you Vanessa. When I can find time, I will definitely look up how to set up Google alerts. Now – where’s my to-do list….. Thank you, Jane. Perhaps I should have put something in the post about how to do it. The easiest is to go here – http://www.google.com/alerts/ – and then sign into your Google account, if you have one. If you have a Gmail address or use any of the other Google services then you should have an account already. They don’t actually make it terribly easy to find the alerts service, but once you do it’s fairly easy to set them up, choose options and edit them.